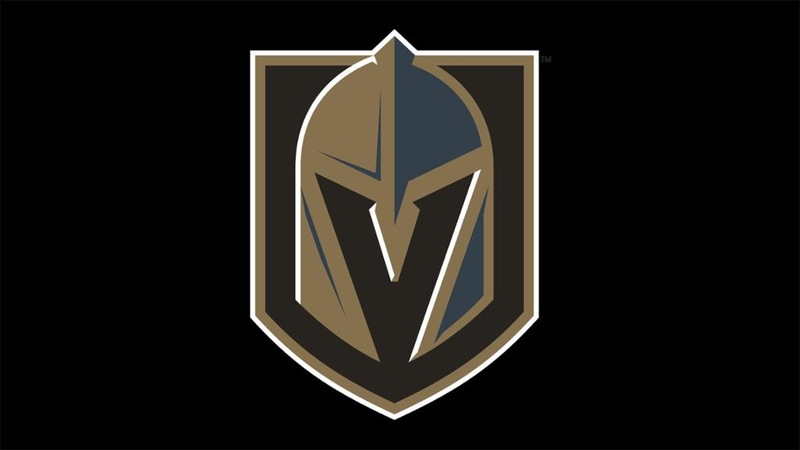 Well, folks, this is a big night for Las Vegas sports fans, as they finally become a major league city with the first regular season home game of the Vegas Golden Knights tonight at T-Mobile Arena. Granted, it will also be a night to try and start healing after the mayhem of last week. There are a lot of #VegasStrong signs that will line the boards during the game tonight against the Arizona Coyotes. Hopefully, the Knights will give Vegas fans a chance to forget about things for a couple of hours at least. It sounds like all of Las Vegas is excited for this game tonight, just based on what I have seen on the live news streams from the Las Vegas TV stations. This is the lead story on all these newscasts there. The good news is people in Las Vegas will actually see the team play on TV tonight, now that Cox Cable has agreed to carry the channel showing their games. Unfortunately, I am going to miss the opening faceoff on TV here in frozen Canada in order to, you guessed it, cover another council meeting.